Public trust in politicians and political institutions is traditionally low. How can parliaments address this? Should they try to? How does one actively build trust with citizens? Can such a thing be done? Baroness Onora O’Neill gave an illuminating talk about trust at the 2013 TEDx Houses of Parliament – What we don’t understand about trust. She contends that people or institutions cannot “build trust”; they can only try to earn trust by showing evidence and proving themselves to be trustworthy. The concept of trust in a political context is much discussed. The report ‘What’s Trust Got to do With It?’ (published after the UK Parliament’s expenses scandal by the Hansard Society, Political Studies Association and the Centre for Citizenship, Globalisation and Governance), concluded that rather than trying to tackle low levels of trust, MPs should concentrate on reforms to address satisfaction, relevance and influence. The report also pointed out that public attitudes to, and expectations of, MPs should be seen in the context of a general lack of knowledge about what MPs actually do. This is something that can be addressed, and many parliaments use their websites, information and communication services, and education and outreach programmes to improve levels of knowledge about the role of parliaments and the work of MPs. 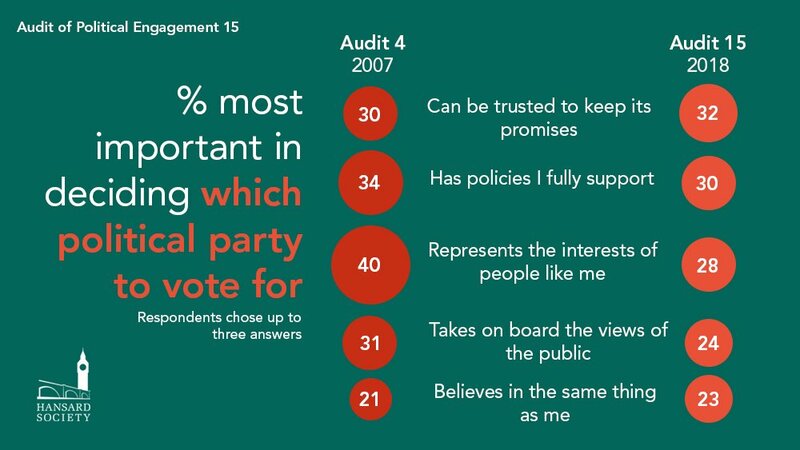 It is not just in the UK that there are low levels of trust in politicians. Global Partners Governance (GPG) works in many countries to create new ways of working within, and between, political institutions, aligning incentives to establish patterns of behaviour that improve performance and strengthen political development. Increasingly, there is recognition from within partner institutions that public engagement forms a vital part of this work, not least in trying to earn the trust of citizens. 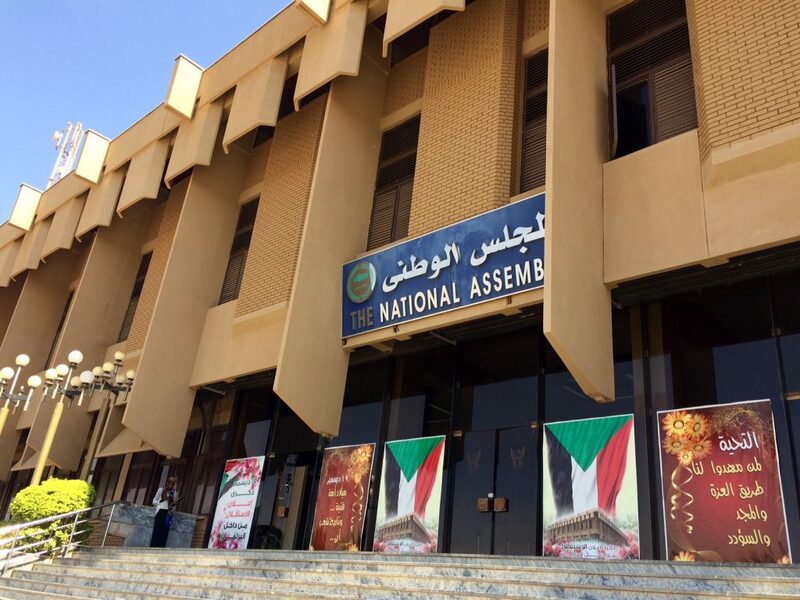 I was part of a team from Global Partners Governance working with the Members and staff of the National Assembly of Sudan to improve the Assembly’s oversight function and its engagement with the public. We encountered recognition from within the National Assembly that the institution needed to tell the public more about its work and involve citizens in meaningful ways. This was my first project as a GPG Associate, and I found it fascinating to see how a GPG project took shape: agreeing high level objectives; discussing with National Assembly Members and staff their political context, and their challenges and needs; co-creating a project with them, involving the piloting of a new process for committee inquires; working with four committees helping shape their inquiries; and delivering practical benefit, and staff development, through this different way of working. The committees each took evidence from a range of organisations, spoke to citizens affected by the policy issues, and produced well-structured reports with practical recommendations to the government. Most of this was new – committee reports had previously contained information from the government ministry only. The new way of working addressed the two objectives of oversight and engagement with citizens. The benefits were acknowledged and appreciated within the Assembly. We saw the confidence of the staff, particularly, grow during the course of the project. We witnessed staff bringing colleagues along to committee meetings to share their experience. It was a classic example of how GPG works: understand the objectives and the political context; and create, in partnership, a new way of working. Sustainable behaviour change does not come about through training, but through doing. The project had support at the highest level from the Speaker of the Assembly and from the Secretary General. We also discussed with the Secretary General and his team how to make further progress on bringing parliament closer to the people. Four key concepts emerged – transparency, openness, good governance, reform. It was acknowledged that, at present, the Assembly is not particularly transparent or open, and we recommended two priorities: improving the information on their website, and establishing a schools education programme. We had also been working with the Assembly on various steps it was taking to improve its governance, for example reviewing its rules of procedure, and supporting moves to establish continuing professional development for Members. Reform was taking place in the country as a whole through a National Dialogue process. During the course of our project, 60 new Members were appointed to bring opposition parties into the Assembly. The country is working toward free and fair general and local elections in 2020. Mohamed was a law lecturer at Khartoum University, an expert in constitutional law, and also passionate about his country’s future. He had never voted in an election, and would not do so until elections were truly free and fair with real opposition parties to vote for. Did he think he would be voting in 2020 then? “Maybe. I am optimistic. I have to be”. The political system in Sudan is continuing to develop. I hope that it makes sufficient progress to earn the trust of Maria and Mohamed. 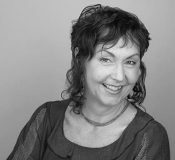 This blog was written for GPG by Associate, Aileen Walker.